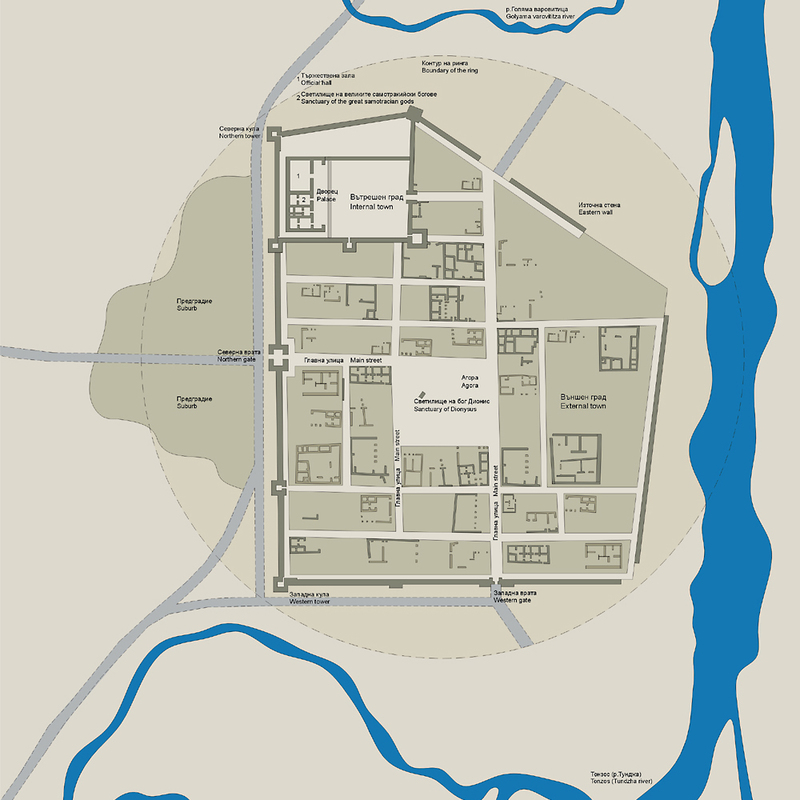 Seuthopolis, the city of the Thracian king Seuthes the IIIrd, and the capital of the ancient state of Odrissia, (end of IV c. BC.) 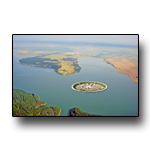 was discovered and explored in 1948 – 1954 during the construction of the Koprinca dam. 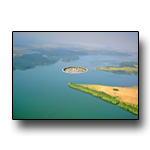 Unfortunately, after the dam was filled with water the first and the best preserved Thracian city in modern Bulgaria remained on the bottom of the artificial lake. This mistake, from the times of historical and national nihilism, can be corrected today and Seuthopolis can be returned into the treasure house of world cultural heritage. The project for exhibiting Seuthopolis suggests the possibility to uncover, preserve and partially reconstruct the city while making it publicly accessible. 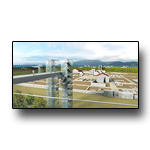 Through the project the exceptional historical, educational, cultural and tourist value of Seuthopolis is realized in a unique architectural structure in the natural environment. 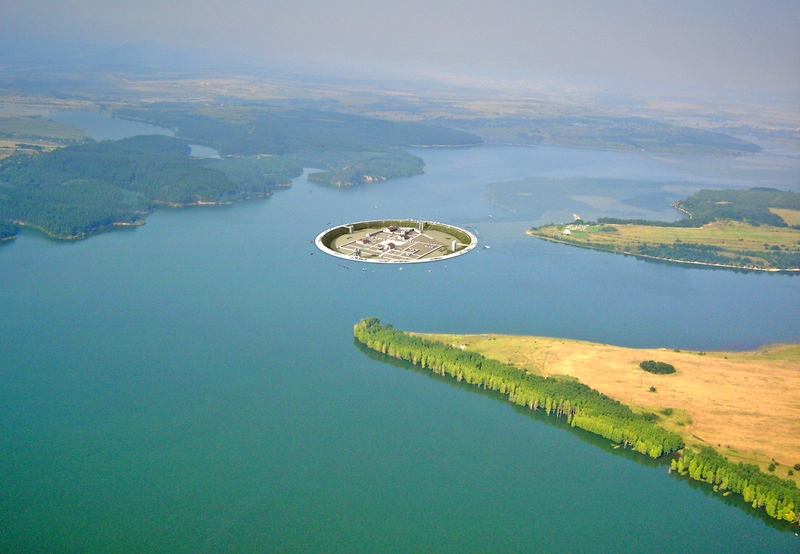 The ancient city is taken back from the water through a circular dam wall, resembling a well on the bottom of which, as on a stage, is presented the historical epic of Seuthopolis. Approaching the surrounding ring by boat from the shore Seuthopolis is completely hidden for the eye. But the view from the wall is breathtaking – with its scale, comprehensiveness and unique point of view; from the boundary between past and present. The possibility to see the city from the height of 20 meters allows the perception of its entirety – an exceptional possibility for excavations of such a scale. The movement with the panoramic elevators providing access to the ground level further enriches this impression. 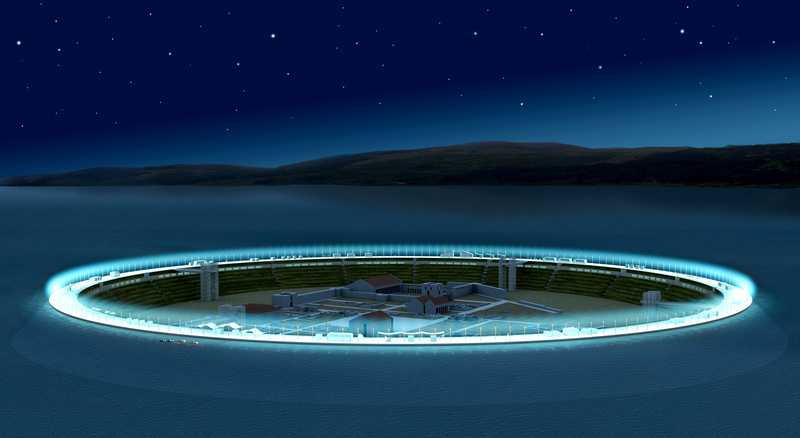 The ring of the surrounding wall has a neutral (absolute in relation to time and space) circular form with an outside diameter of 420 meters, circumscribed around the pentagon shape of the ancient city. 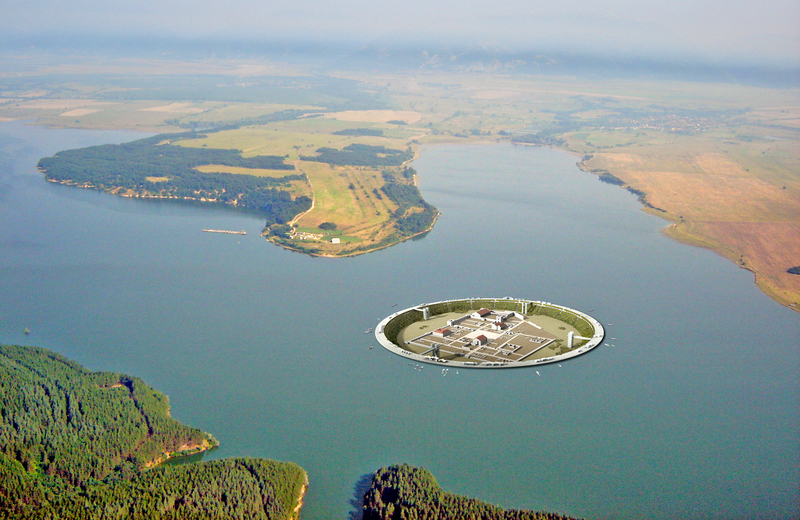 The ring as contemporary architectural intervention has the meaning of a boundary – between past and present, history and presence, land and water, up and down. It both separates and integrates the city of Seuthopolis with the surrounding environment in a new architectural synthesis. It exhibits, assesses and rethinks history through its contemporary form and function. 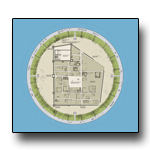 The architectural frame of the green wall is transformed in an inverted Thracian tumulus, containing and preserving in itself the city of Seuthopolis. The surrounding wall integrates the ancient city of Seuthopolis in a unique modern tourist complex. 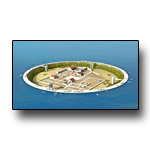 The ring is a pier for boats and small ships, an animated street, a park, a panoramic walkway. It will be filled with many programmatic elements – restaurants, cafes, shops, rent a bike points, various recreational, sports and fishing facilities. 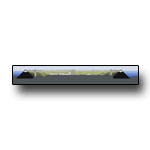 In the ring-wall are housed museum, conference halls, restaurants with view to the city and the dam, hotel complex, service offices, medical offices, elements of the technical infrastructure, etc. The landscaped terraces convert the wall into a park with hanging gardens, places for recreation, flower parterres, open-air exhibitions. The city of Seuthopolis receives the status and qualities of a national and world historical and cultural center with the possibilities for hosting various national and international cultural activities – symposia, exhibitions, concerts, festivals, etc. Museums structure like that can naturally exist in a region so rich with archeological and natural treasures. 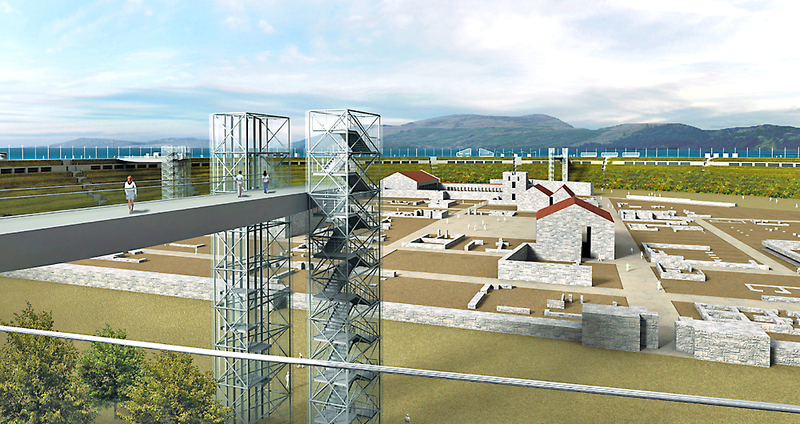 The unique way of exhibiting the only well preserved Thracian city will turn it into the culmination of the cultural and historical routes in the valley of Kazanlak. 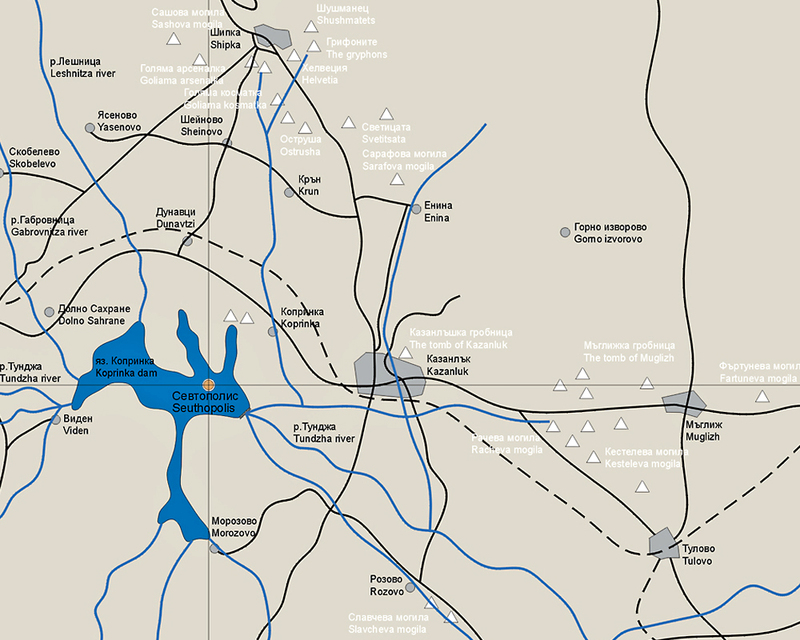 Connected with the valley of the Thracian rulers, with its tumuluses, temples and treasures, the historical and cultural complex of Seuthopolis will enrich the cultural, tourist and economic potential of the region and the country and will become an emblem of the rich past, creative potential and realized future. 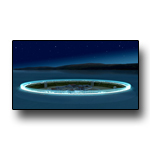 At night the shining aureole visible from the shores, on the background of the water, the surrounding mountains and the sky will show that the city of Seuthopolis is reborn, present with us and the Cosmos. The Valley of the Thracian kings can not be presented at it’s full without it’s capital, the city of Seuthopolis – the only uncovered and preserved Thracian city of this scope. Construction of model in scale of 1 : 1 at an appropriate site. - Comparatively cheep solution (3-4 mil. BGL). - Lack of the original:, substituted by a meampical structure. - Solution in absolute disregard of the world practice for not exposing copes of architectural and archaeological sites. 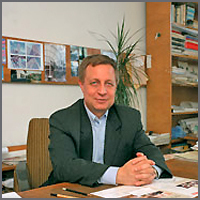 - Small and even negative scientific and tourist interest. 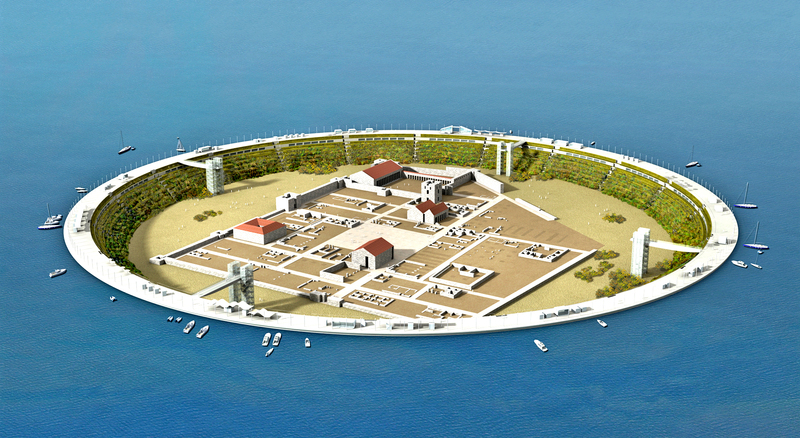 Exposing the original city of Seuthopolis by constructing museum – tourist complex at it’s site. 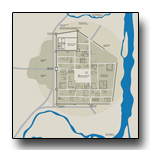 - Displaying the original city of Seuthopolis by a unique museum – tourist complex, combining antiquity, a wide circle of recreational, cultural and sporting functions with the local environment and economical efficiency. - Opportunity for including Seuthopolis in the UNICCO’s list for world cultural heritage. - A tourist attraction on global scale. 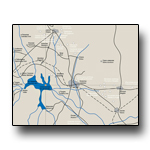 - Activating the economical development of the area. 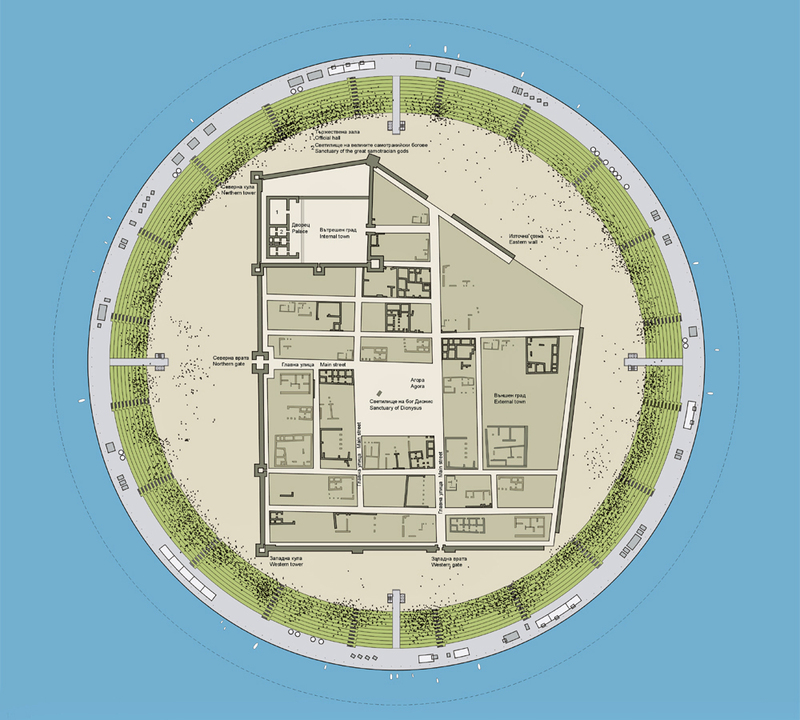 The complex “Seuthopolis” can be connected to the tomb complex around Kazanluk via lift with lenth of 7 km, witch is not included in the price. Compiled by: TILEV ARCHITECTS LTD.